Melissa Jones was born in London in 1965. She has written three critically-acclaimed novels: Cold in Earth (1998), Sick at Heart (1999) and Emily Hudson (2010). 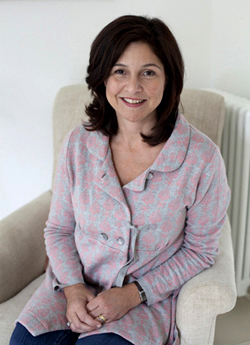 She has also written an architectural book called Interiors for Under 5s published by Wiley in 2005.